After an great Numero Uno Flat Rs 399 Shoes, Bestylish once again started another campaign where they are giving Flat 50% off on Puma Kid's Foodwear. Range starting just from Rs 200. So shop branded footwear for your kids . 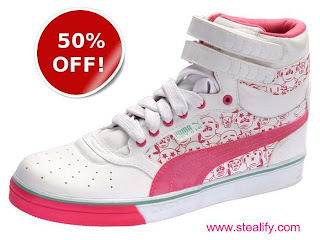 How to get any Puma Kids footwear at Flat 50% off? Note: As this is a limited period offer so chances are stock will get sold out very fast. So act fast. 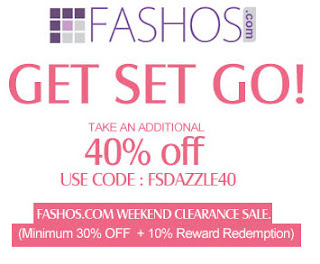 Fashos is back again with its ultimate offer. This time they are giving 40% additional off on already discounted Sale products. Check it out fast as this deal is valid only till 6th may or till stock lasts. How to get additional 40% off on all already discounted products? Yebhi.com started a new offer for all. Do a recharge of Rs 100 or more from yebhi recharge page and get a yebhi coupon of Rs 100 with no minimum purchase. How to get Free Yebhi Rs 100 Gift Voucher with no minimum purchase? Note: You can use your Rs 100 GV to buy anything on Yebhi.com. Before this deal expires, Click here to recharge your phone..
Update: Till morning it was working fine, But now few of our readers reporting that recharge getting failed . If your recharge got failed, don't worry your money will be refunded in 1-2 days. Update 2: Its working fine now. 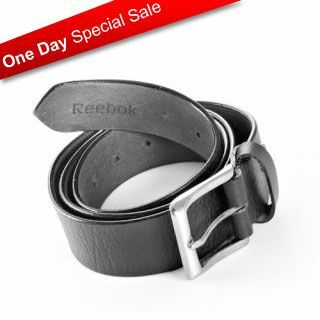 Shopclues.com is back with another sale where they are giving Reebok products at 90% off. This is only one day sale. 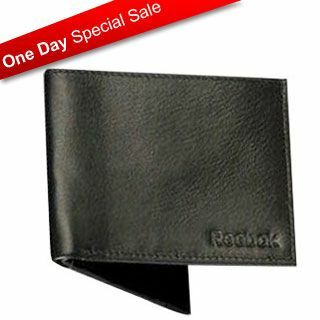 You can get Reebok wallet worth Rs 999 for just Rs 168 & Reebok Belt worth Rs 1599 for just Rs 199. 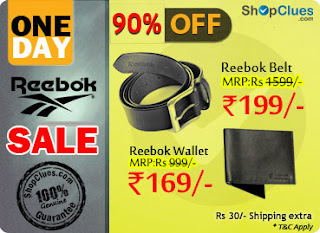 How to get 90% off on Reebok products at Shopclues? Flipkart is offering good discount on Verbatim 32GB Pendrive. You can get this pendrive of MRP: 2900 for just Rs 886. As you know flipkart is one of the reliable online shopping site, You don't have to worry about the quality. Also you can avail Cash on Delivery. 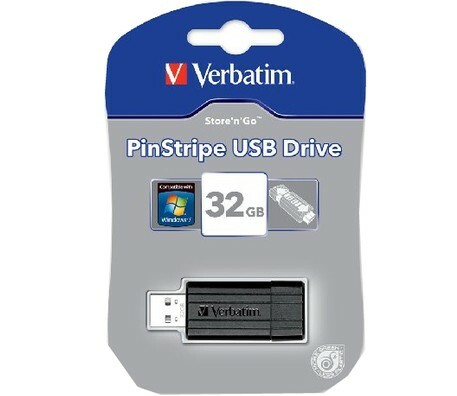 How to get Verbatim Store'n'Go Pinstripe 32GB Pendrive at Rs 886 [MRP:2900]? This Pendrive comes with 3 Year Manufacturer Warranty and in transit insurance.